Rather than selling products, give people valuable content likes ideas, pics, quotes. Add value with your post such that it will hold their interest, It will influence them which in turn will make them follow you. Now, this might seem a bit complex or lot of work but it’s not, only if you try the right approach. Many people have this misconception that getting a logo for your website is as same as building a brand. Just because you got yourself a logo doesn’t mean that your brand is created, until & unless your logo becomes an identity, it is just an attachment & it is up to you how you make your logo your brand! 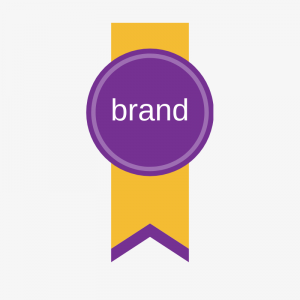 A logo is not your brand but it is a first step in creating your brand. But before digging into creating your logo figure out what niche you want to follow & what sort of identity do you want to create. Try to figure out what your target audience like? What they aspire? Thus create your brand around it! After you figure what niche you want to follow the next thing you should do is design a logo for your brand. You can do this by yourself either by using Canva or any other designing tools. Or you can also higher someone professional do this at very low & reasonable prices. Once you get your logo designed & your niche figured out now the next & very important step is to create your brand’s identity. Let your brand be an inspiration for people. Build it in such a way that it will help people, let it be helpful, resourceful, motivational anything but your brand SHOULD add value to them only then your brand will get their trust. Only when you create inspiration you can influence them. Thus the best way to create inspiration is to know your target audience & understand what they are looking for?? What is that you have to offer that will be beneficial for them? And how is it associated with your brand? When you are showcasing a lifestyle make sure that you know what you are doing, let your stories speak for you. Make sure they are honest & reliable. you can’t preach something that you don’t believe in or have absolutely no knowledge about. Of course, you can get content on the net but when you are delivering, it is your responsibility that you provide the valued content only then you gain your audience trust. With the new update, Instagram bio allows you to use hashtags in your bio that will help to direct your audience to another site or profile. Don’t create a customer, create a true fan. Once your audience feels connected to you, they trust you it would be a lot easier to convert them into leads. If you don’t have your own products, you can try affiliate marketing. It is one of the best & vast ways of making money online. 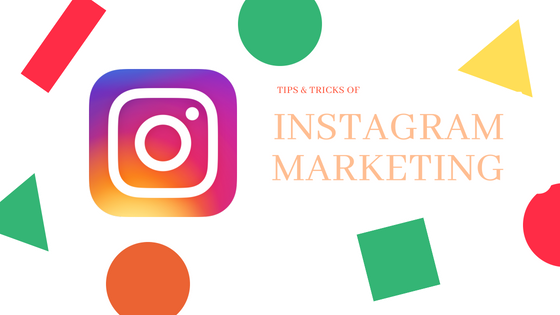 You can use Instagram Stories for getting more leads. Thought the video length is way too small like 15 sec or so but Instagram stories are creating wonders in attracting eyeballs & conversions. When you are posting videos on IG feed (not stories) show your products, its effects & benefits & show your logo at the end. 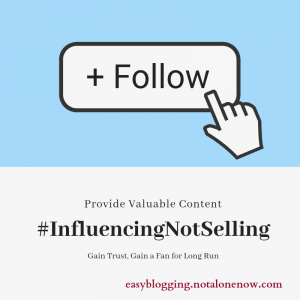 This could be done to gain more followers which in turn into leads. So here comes the last part of Instagram Marketing guide. I hope it helps you guys. If you have any doubts or something else that needs to be discussed please let me know.